Hello Audrey. Good interview on Rachael’s blog. Wonderful interview, Audrey. Congratulations on your 3rd place finish. Glad to learn more about you and your books. excellent for you Audrey! This much energize you for more! Thanks, Wayne! Yes, I’m all charged up to release another novel in November. may I be so bold & enquire the title? 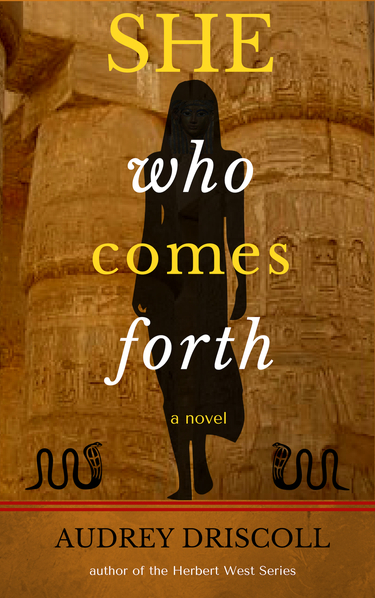 She Who Comes Forth. I’ll be posting about it on my blog in the next couple of months, cover-revealing, announcing pre-order deals, etc.